Would you like to advertise with Wyldecrest Parks and reach all our customers throughout the UK? We have Advertisement Packages to suit all your needs & budgets! 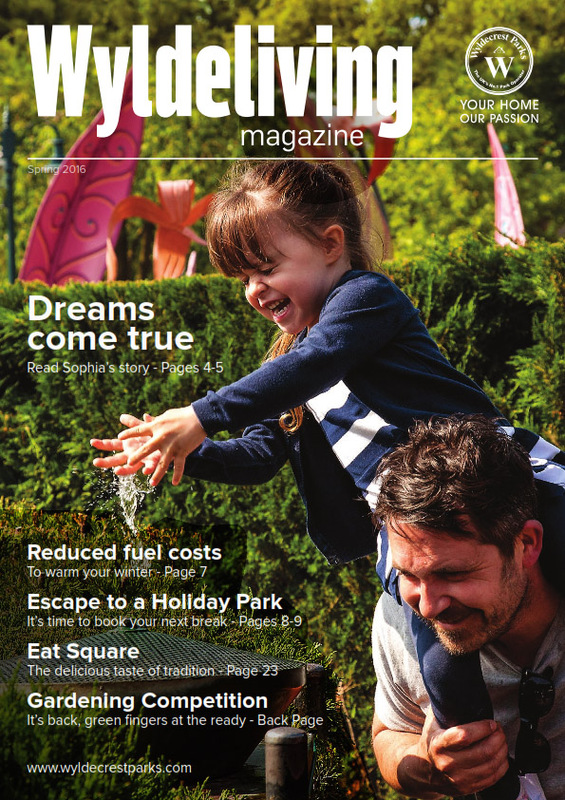 Advertise your business and/or services in our quarterly magazine which is hand delivered to ALL our customers across the UK, as well as to all our holidaymakers. Our magazine is also distributed on all shows and events throughout the year and given out to potential customers. We’re always creating and/or updating our Sales Literature, so if you’re interested in having your business featured in one of our sales brochures or promotional materials, make sure you enquire us today! If your aim is to target a specific park and/or a group of our parks located within a particular region, then a leaflets drop may be the best option for you! Tell us about your advertisement needs…and we’ll give you a customized solution! Would you like to have a billboard at one or some of our parks? Or any other type of promotional banners or posters? Let us know what kind of advertisement option would suit you the best! We also have combined and/or bespoke advertising packages to suit the promotional needs of each business. All our packages offer online exposure on our websites and social media channels. Ask us for more information on the Advertisement Packages we have available by completing our ‘Contact Us‘ form.